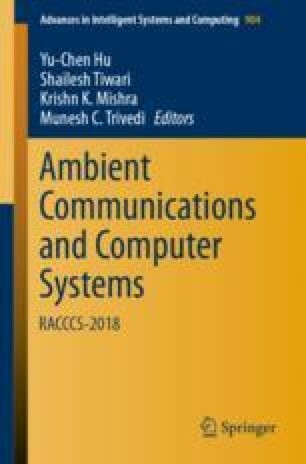 This paper presents and highlights the analysis of data using a novel approach and method called empirical mode decomposition for noise reduction in nonstationary and nonlinear signals. Here, noise reduction is done via thresholding process using this fully data-driven technique. To begin with the process of EMD, the first step is to break down the incoming signal (generally consists of so many frequency components) into a number of monotone signals called intrinsic mode functions (IMFs) and then thresholding is used to reduce the noise from decomposed IMFs. The research paper objective is to suppress the noise signals using the appropriate threshold level in the process of creating and proposing the reduction approach in empirical mode decomposition. Summation of filtered IMFs gives the original signal. All the simulations are done by the MATLAB to verify the expected results.